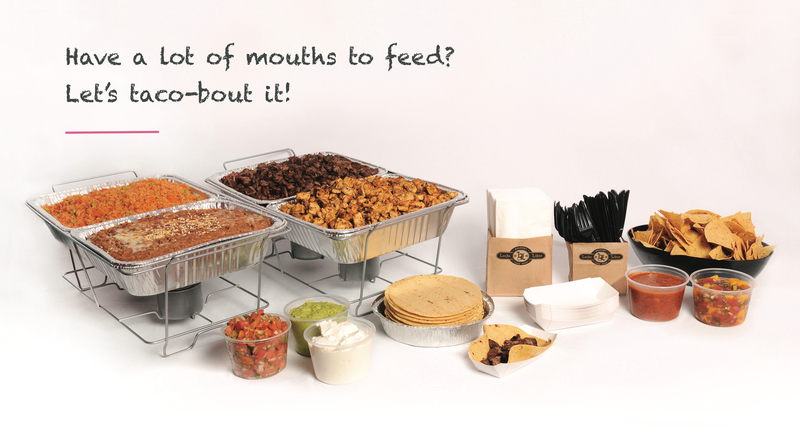 Burrito platters come with rice, beans, chips, 2 salsas, and up to 4 burrito choices from our menu. 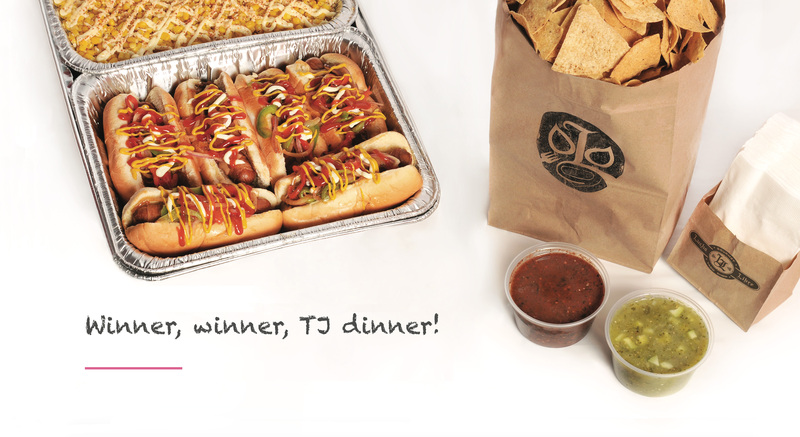 Tray of 15 TJ dogs with toppings on the side. Comes with chips and 2 salsas. 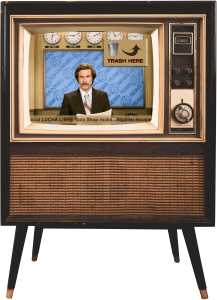 LET LUCHA LIBRE HOST YOUR NEXT EVENT! Reservations for 4 - 50 guests. 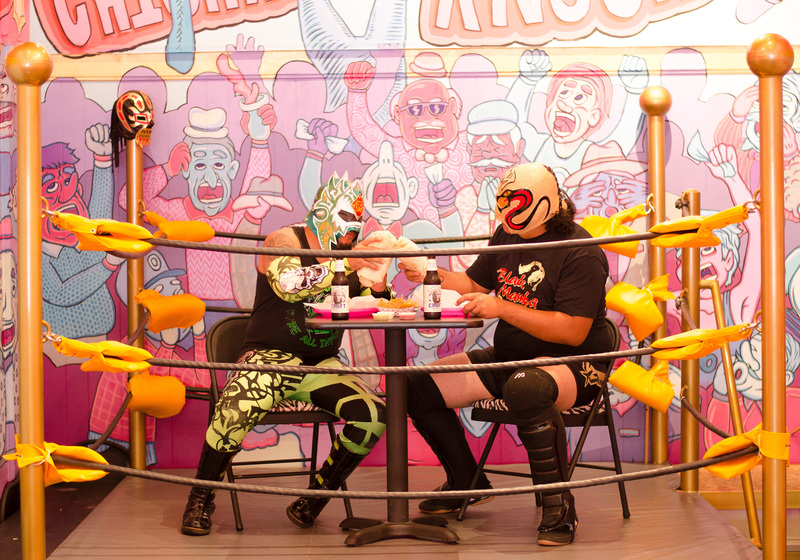 Do the Lucha Experience with our unique and fun event space in North Park: throw on lucha masks and step into the ring for your next private event! Corporate Gatherings. Private Parties. Special Events. Weddings. 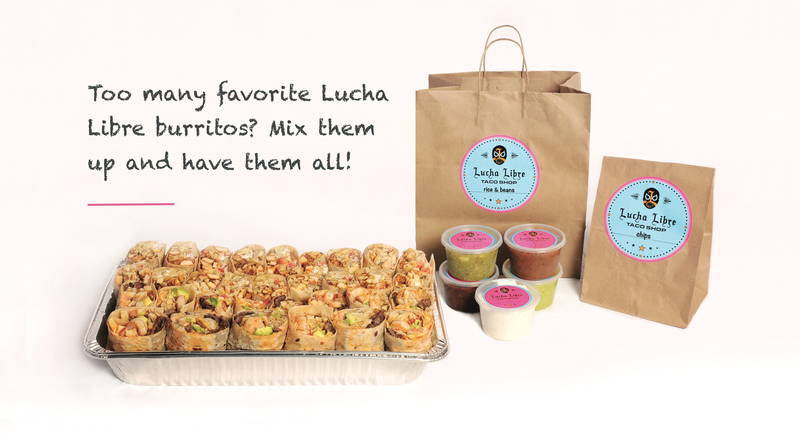 Here at Lucha Libre, we have an easy solution to your party planning stress. No matter how big or small, our delicious catering packages will turn your next event into a smackdown to remember! 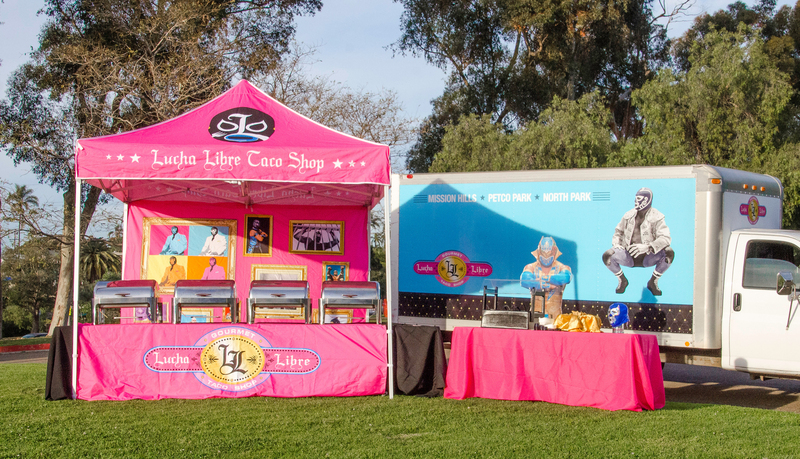 Our full service catering package includes Lucha tent, friendly staff, and all equipment necessary to serve your guests delicious freshly cooked Lucha Libre Taco Shop signature menu items.